BJP, the second largest party in Goa, will form the government with Manohar Parrikar at its helm. Congress, the largest party, will have to sit in opposition. 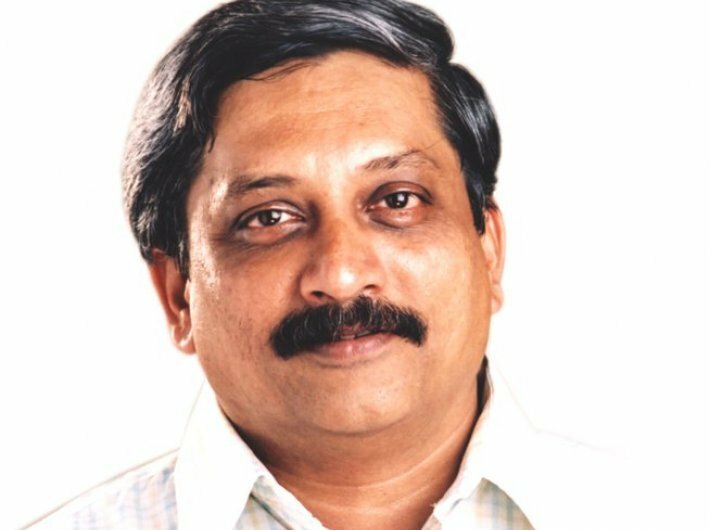 The supreme court on Tuesday allowed Manohar Parrikar to be sworn-in as chief minister of Goa, but he must take the trust vote on Thursday. Parrikar, who quit as defence minister, goes back to his old job. Vivek Shanbag’s book Ghachar Ghochar, which is a phrase used for a knot, is perhaps apt in the situation in Goa where no party reached the 21 seat mark, the minimum needed in the 40-member Goa assembly to form the government. The Congress won 17 seats while the BJP received four seats less. The BJP quickly got the support of small regional parties and some independent legislators. The BJP got support from the Goa Forward Party (GFP) and the Maharashtrawadi Gomantak Party (MGP) with three MLAs each while the NCP has a lone MLA. There is at least one independent MLA who is supporting the BJP. Governor Mridula Sinha invited the BJP and its post-poll alliance partners to form the government, a decision that was challenged by the supreme court. Even before the Congress could look for partners, it had to reportedly deal with the big question of who will be the chief minister. The party probably wasted a lot of time in tackling the situation. The BJP on its part was quite clear that it is going to Parrikar, a politician who is largely acceptable to other regional parties. Congress leader Digvijaya Singh said that it was absolutely wrong on the part of the BJP to grab power when the mandate was given to the Congress by the voters. He added that being the single largest party, the Congress had the “first right as well as the popular mandate” to form government, which has been “hijacked by Parrikar”. Till the trust vote takes place on Thursday, BJP will be fiercely guarding its flock of MLAs.